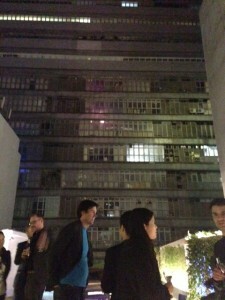 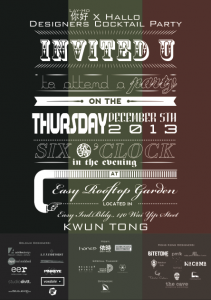 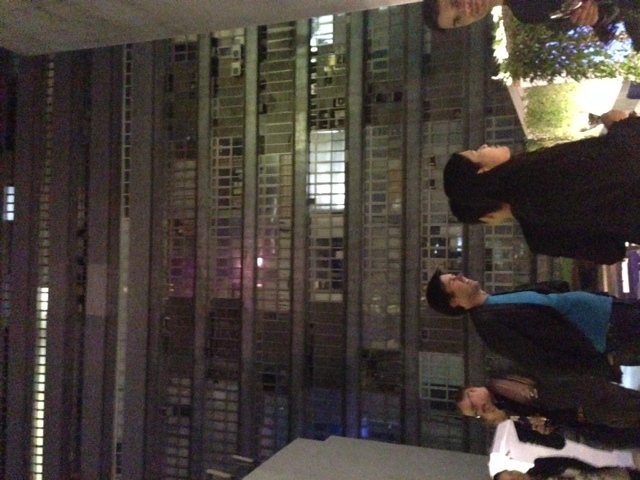 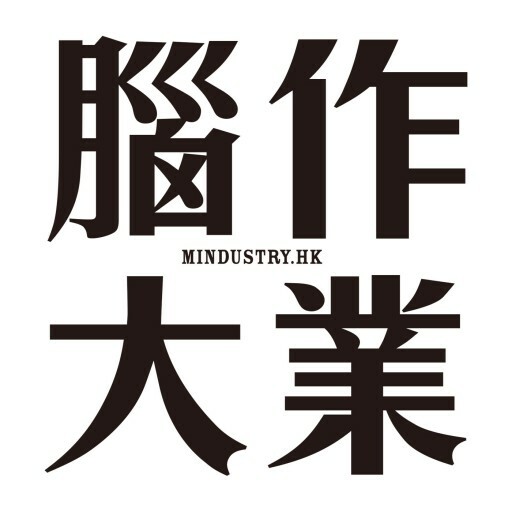 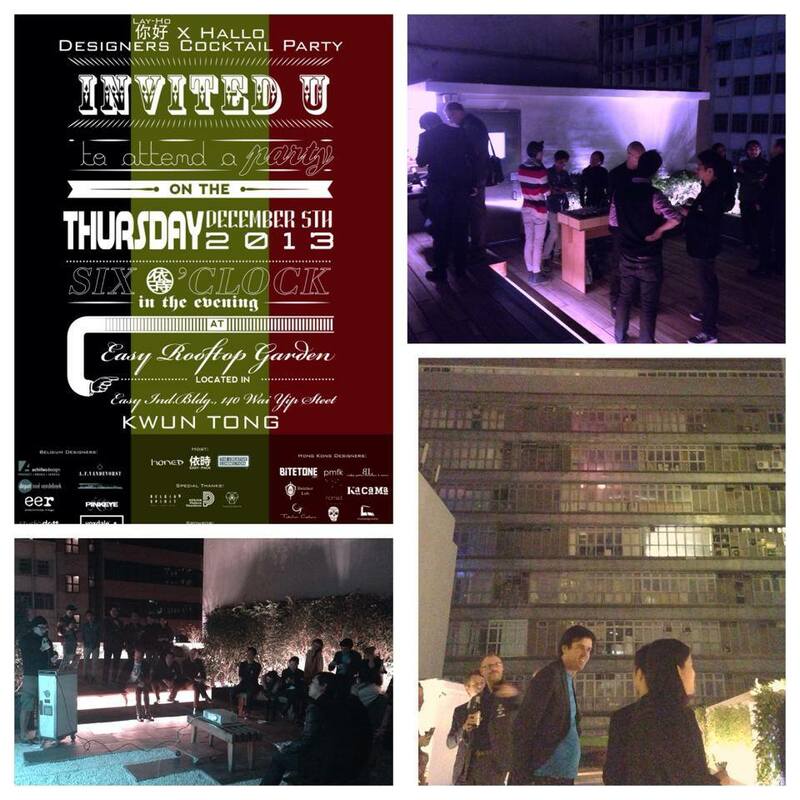 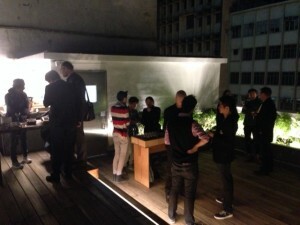 An encounter of Hong Kong and Belgium Designer and Artist at Easy Pack Rooftop Garden at Kwun Tong, each of them introduced their brand, artwork and product. 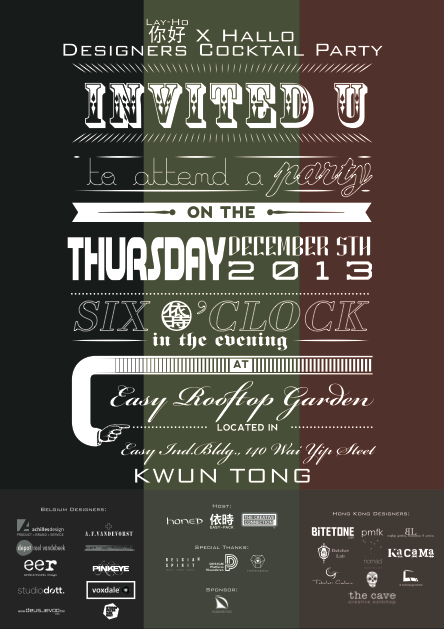 Riding on the strong design spirit of the annual Business of Design Week (BoDW), over 60 friends and guests from Belgium and Hong Kong attended the cocktail party hosted by local collaborative groups Easy-Pack, Honed and The Creative Connection last night (on 5th December 2013) on the rooftop garden of Easy-Pack creative hub for a night of exchange and idea sharing over good food, wine and friendship. 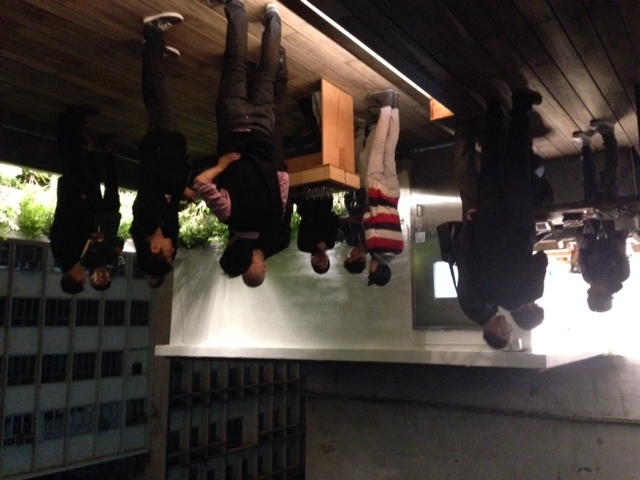 This year, Belgium as the partner country of BoDW, introducing a troop of design talents from various fields to Hong Kong, who also looking for opportunities to work with local designers. 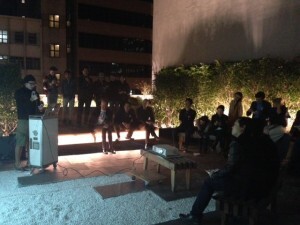 First and foremost offering such platform was ‘Lay-Ho x Hallo Designers Cocktail Party’, connecting designers and creative individuals of the two places, from different backgrounds including fashion, product design, graphic design, multimedia and manufacturers, to explore unlimited collaboration potentials.